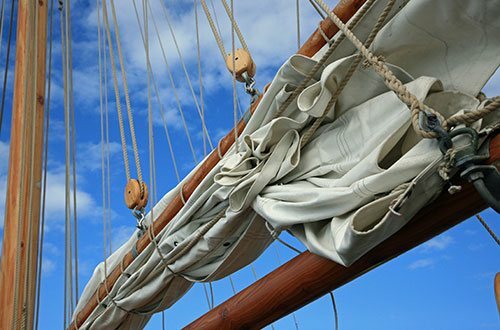 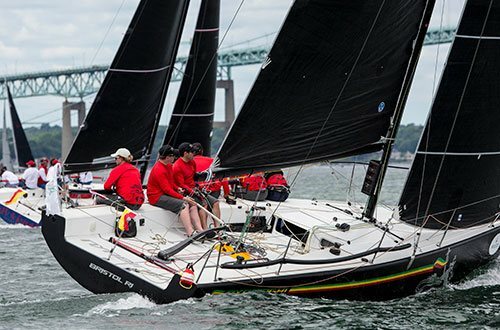 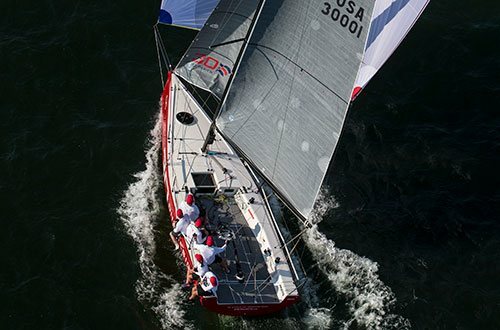 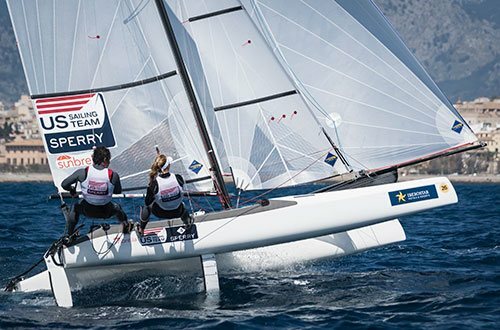 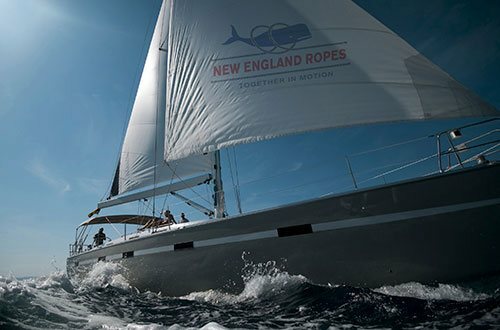 Spun Classic is used extensively by sailmakers as bolt rope and traditional boat builders as halyards and sheets. 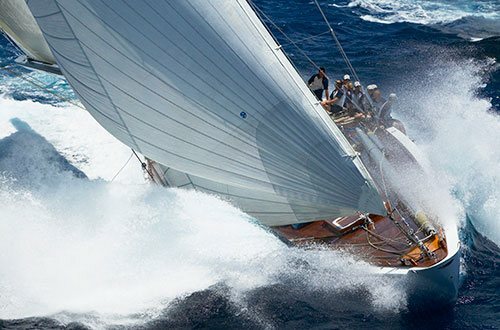 Strong, good looking and performs in all conditions. 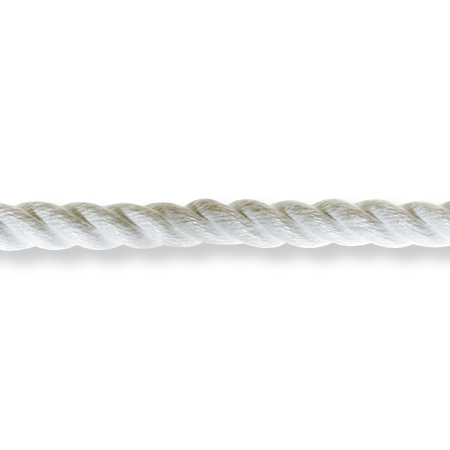 For a traditional look and feel, a conventional 3-strand spun polyester rope, Spun Classic is a soft, free running rope that resists jamming and kinking. 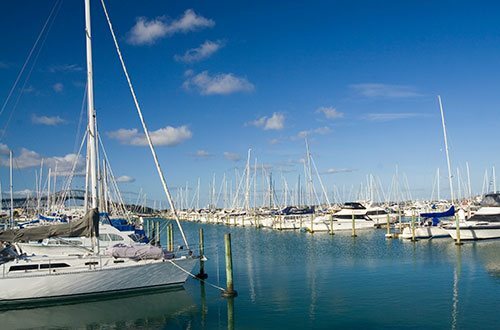 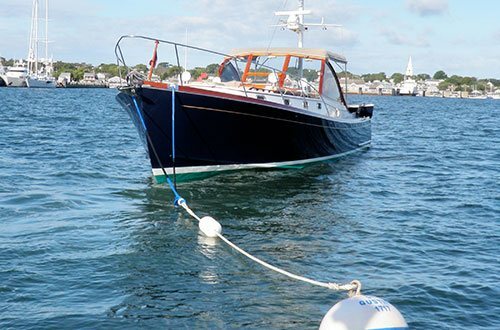 Our Spun classic can be used on classic boats and dinghies. 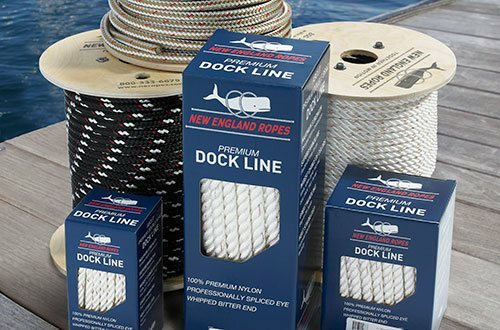 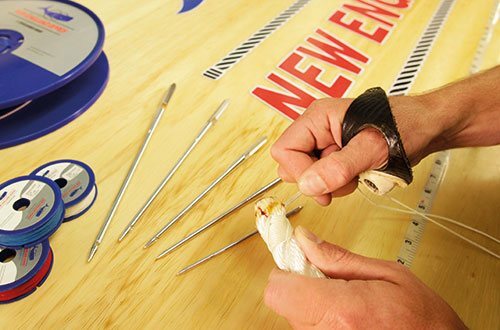 It can be also used for sheets, halyards, and control lines.